I've been in the real estate industry full time since 1988, in all aspects from sales agent to brokerage management and ownership. Regardless of my role, I have always found myself helping others. Since joining Keller Williams in 1999, as one of the first Associates in the Southeast Region, I have been a part of the launch and growth of two of the most successful KW Market Centers: Atlanta Sugarloaf and Atlanta Northeast. I served on the Associagte Leadership Council (ALC) every year through 2008, most years on RALC (Regional) and in 2007 & 2008, I served as the IALC (Internatioanl) Associate Representative for the SE Region. 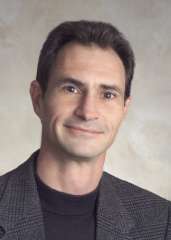 In 2006, I was the first Cultural Icon for the Southeast Region, the largest region in Keller Williams. Combined, my wife and I consistently rank in the top 100 in all KW for Profit Share income. When Keller Williams and Top Producer joined forces, I was the first (and only) KW Associate to organize and obtain Top Producer Certified Trainer certification for a Market Center, or in our case, a group of Market Centers. When Keller Williams announced it's own Certified ProManage Instructor program, I completed that course and obtained certification. 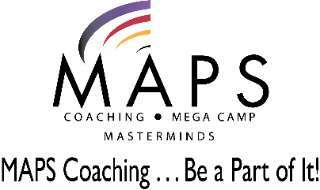 In 2006, I enrolled in and completed MAPS Technology Coaching Certification. By hiring me as your Coach or Trainer, you are not only getting a qualified guide, but, one that understands and cares about the success of Keller Williams, which means I care about YOUR success!